Artist Statement: Debra has been a lifelong artist with extensive background in composition and design. 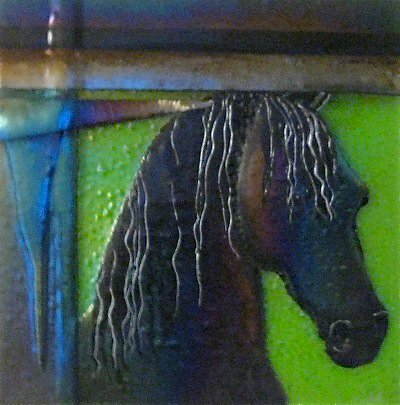 Her first specialty was watercolor painting, and for the last 15 years she has been developing her own process for working in glass, along with a hanging system for her larger pieces. Each piece is created by layering special glass in computer operated kilns and fusing together for 18 hours until it has melted together into one piece. The piece is then painted and fired again for 4 hours to set the paints. glass currently hang in numerous private and corporate collections. pieces that speak to all.